Spiritual Guidance, Coaching, Mentoring and Healing Sessions, Spiritual Meetings and Talks in Marbella and Malaga, Costa del Sol, Spain, as well as online and worldwide. Spiritual Guidance Sessions with Spiritual Teacher and Healer Maria Erving. 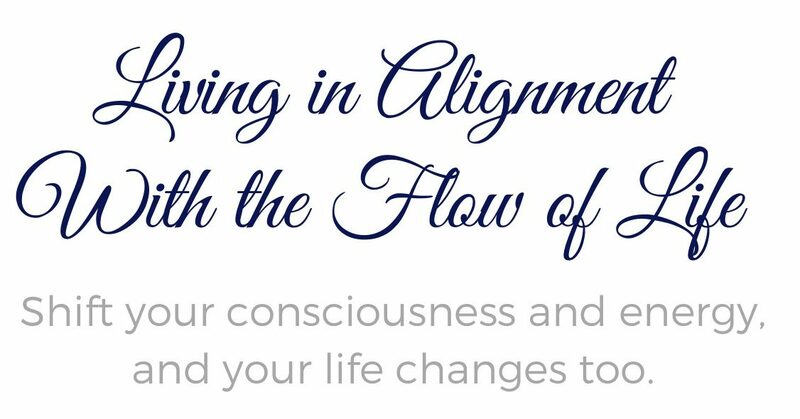 Maria Erving offers Spiritual Guidance, Life Coaching, Mentoring and Healing sessions as well as lectures and classes regarding Spiritual Awakening and Transformation of Consciousness. Maria Erving is a Transformational Teacher, Healer and Author. She is the creator of mariaerving.com membership site that focuses on Personal Development, Spiritual Awakening and Transformation of Consciousness. Maria has a background in Personal Development and Spirituality as well as Internet Marketing, and Maria’s focus today is solely on guiding people and leading them towards living, abiding and having their being in Truth where we all belong. She is the author of “Energy Awareness: How to Use Energy to Change Your Life” and “The Power of Aligned Thought: How The Mind Works and How To Use It” and have co-authored in several other books as well as being a contributor as an author on several personal development/spirituality/self improvement sites on the Internet. Originally from Sweden, Maria has enjoyed the privilege of living in Norway, Finland, California, USA and Spain. She is educated in a variety of alternative therapies in any of these fields) such as Neuro Linguistic Programming (NLP Master Practitioner), Life Coaching, Reiki Healing (Master), Bach Flower Remedies, and several types of bodywork therapies such as Energy Massage, Acupressure, and more. Maria’s work is transformational and intuitive. Maria can be contacted for Spiritual Guidance, Coaching, Mentoring and Healing Sessions (Hands-on and Distant) as well as Spiritual and Transformational Teaching/Speaking Meetings Worldwide. Schedule a Spiritual Guidance and/or Healing session here. For teaching and speaking invitations, please go here. Information about healing sessions with here.